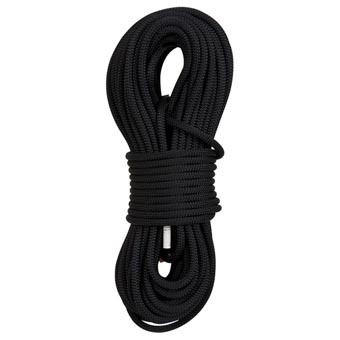 Polyester sheath and nylon core rescue rope classified for General Use. Construction resists rotation for control. Maximum wear for long lasting performance.